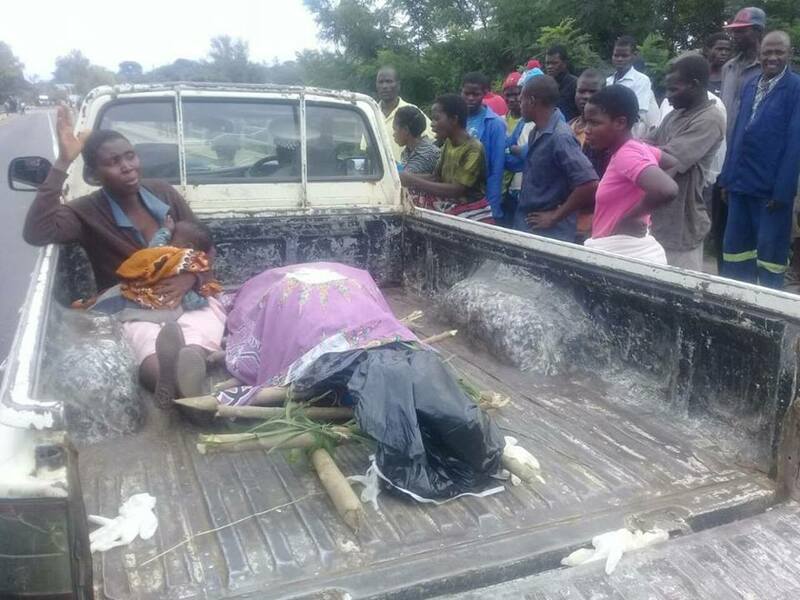 Information reaching faceofmalawi indicates that an angry mob has beaten to death a man suspected of murdering a Kabaza boy who went missing two days ago. The fact of the matter is that the suspect two days ago lied to a boy that he wanted a lift to Neno District and the boy agreed. While on their way the suspect turned against the boy and killed him before going away with the Kabaza motorcycle. And this morning, the angry mob pounced on the suspect after being found with the Kabaza belonging to the missing. 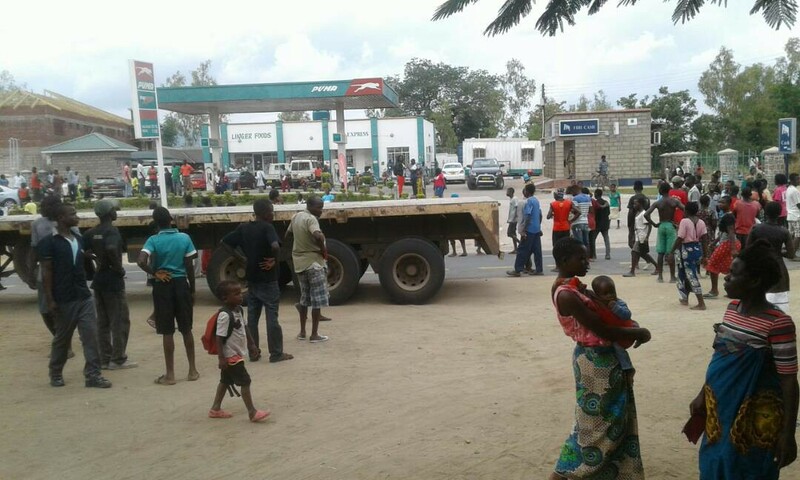 After being pressed, the suspect admitted to have murdered they boy and this angered the angry mob who administered mob justice on the suspect. It took the intervention of the police to rescue the suspect who died in the hands of the police manning Zalewa Road Block. Although this was the case, the angry mob ganged up again against the police to reclaim the suspect body with an aim of torching it. 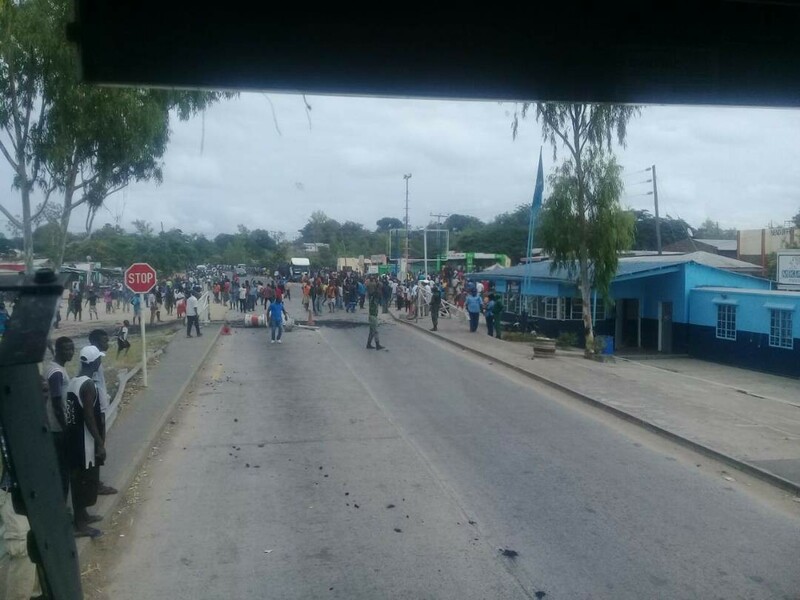 The development resulted in running battles between the police and the angry mob thereby causing traffic jam along Zalewa road. The teargas fired by the police yielded nothing as the angry mob overpowered the law enforces injuring some in the process.